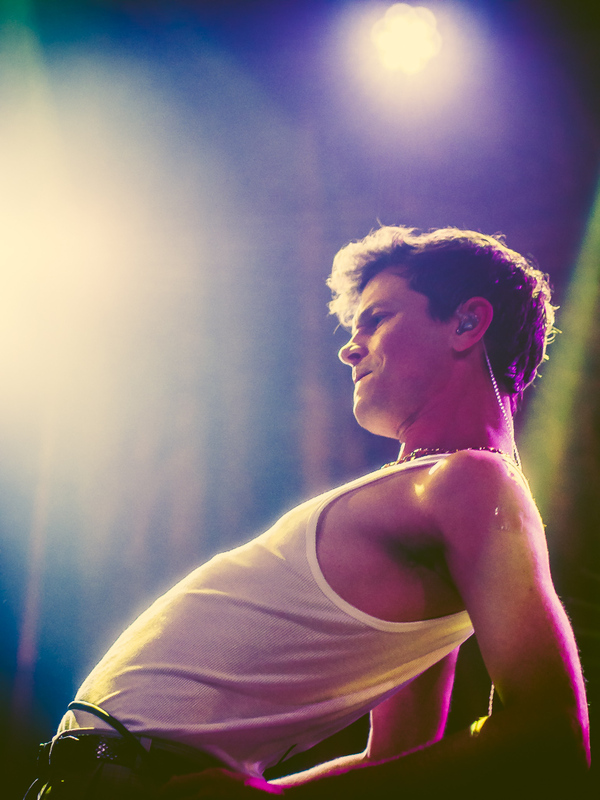 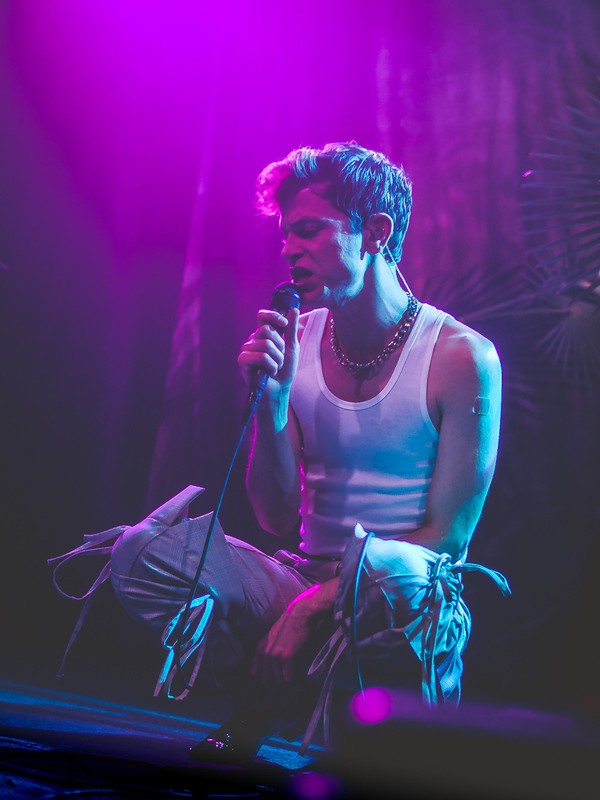 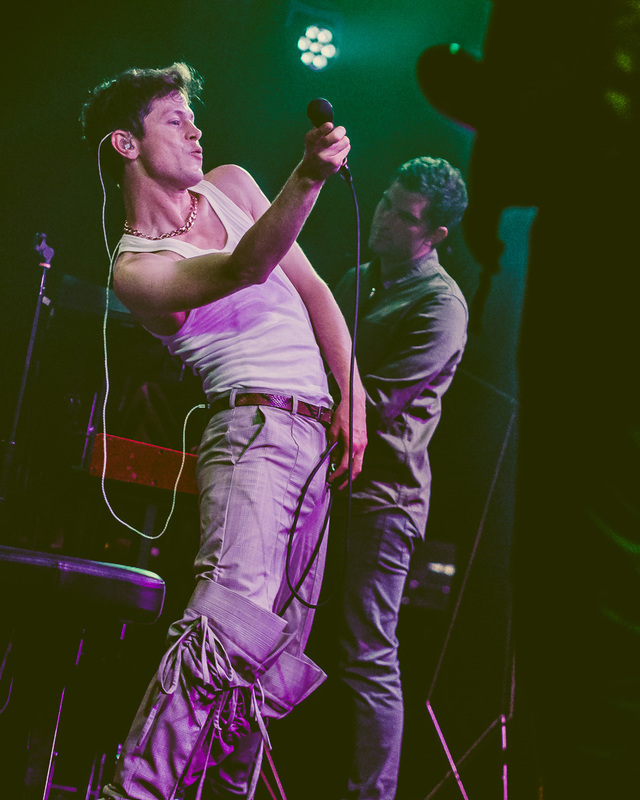 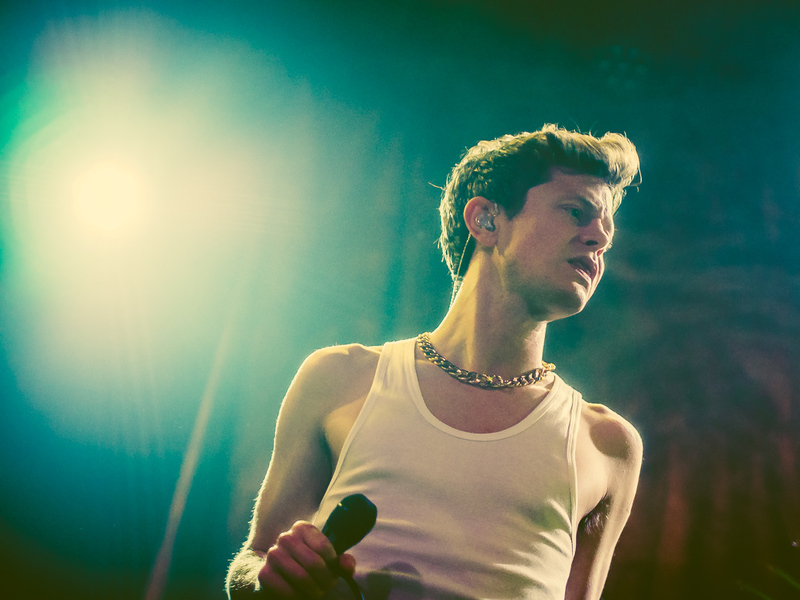 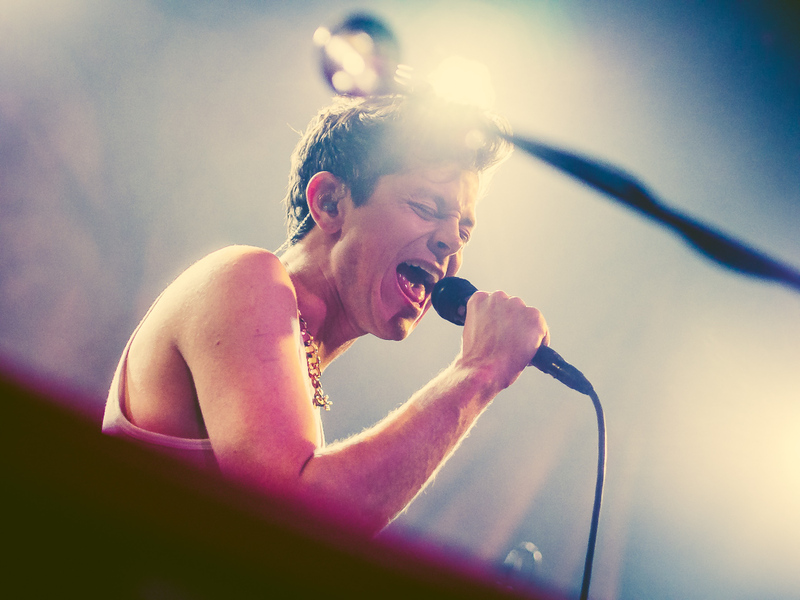 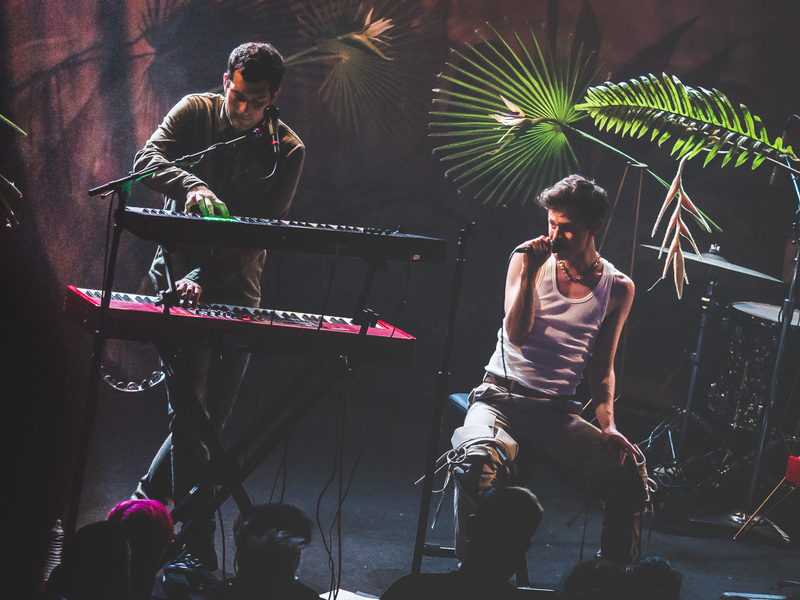 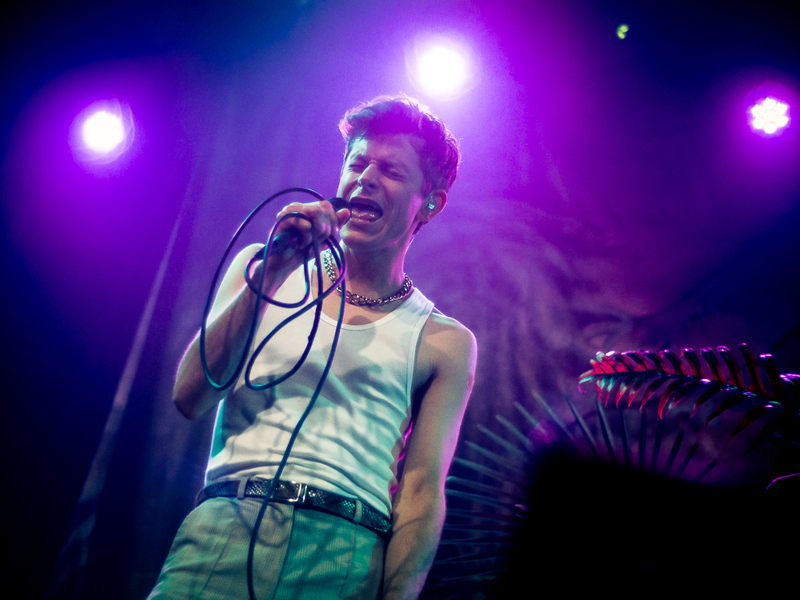 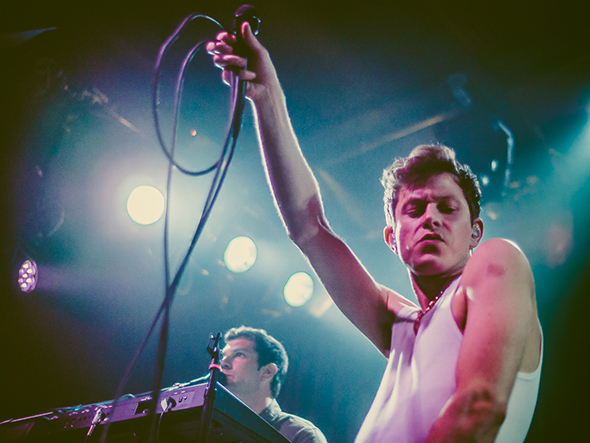 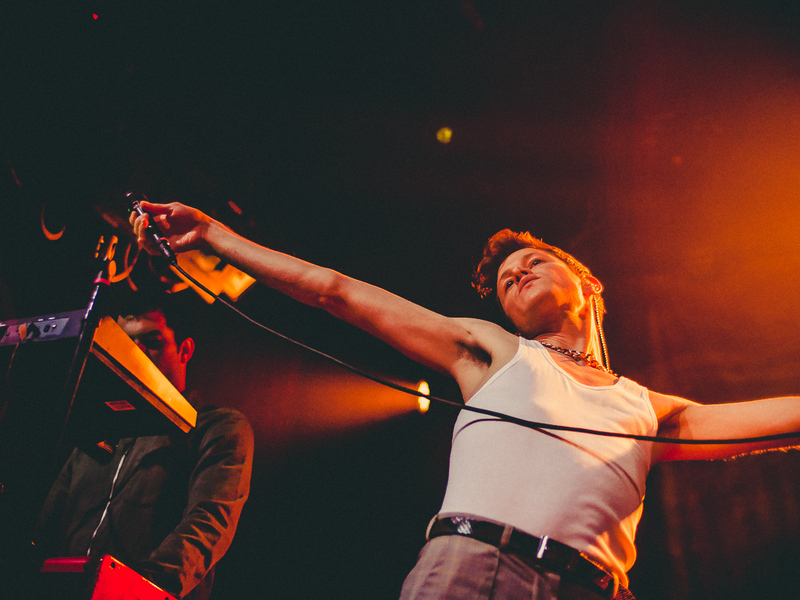 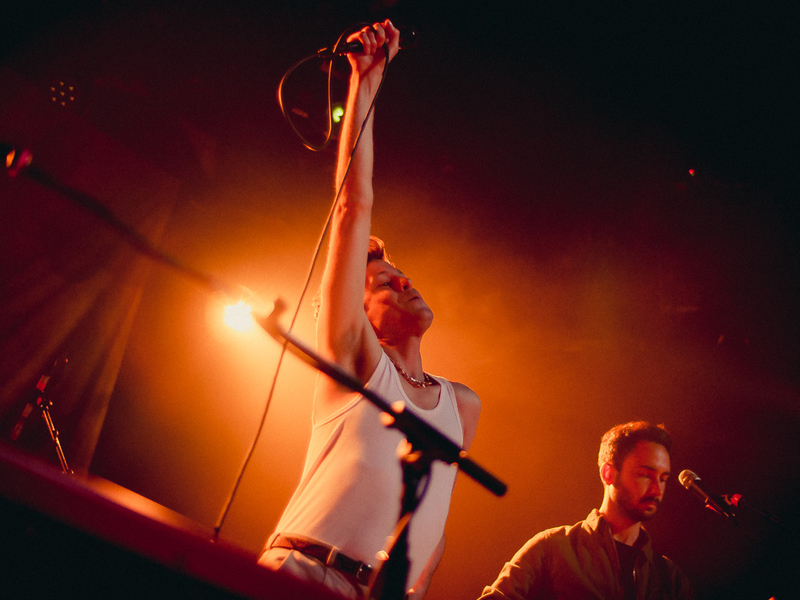 Better known by his stage name Perfume Genius, Mike Hadreas stunned those who showed up at The Independent last Wednesday with his emotional and layered pop music for what was the second of two nights in SF. 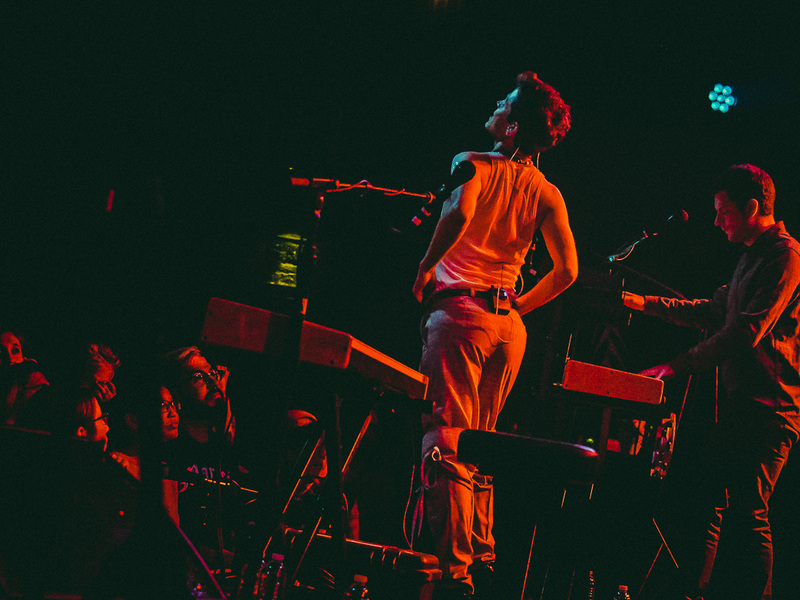 The Seattle-based musician displayed both a quiet vulnerability and a forceful confidence as he performed tracks from his new album No Shape, which dropped back in May on Matador Records, to an enchanted, sold-out crowd. 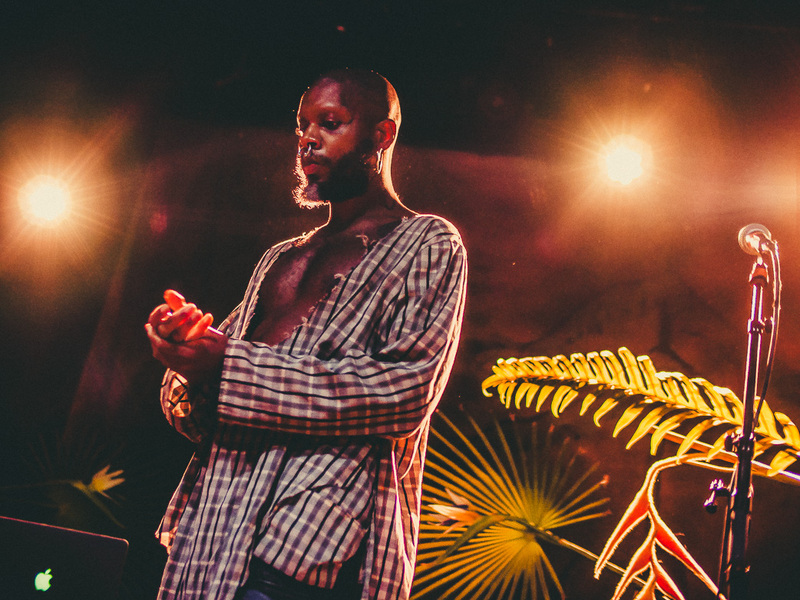 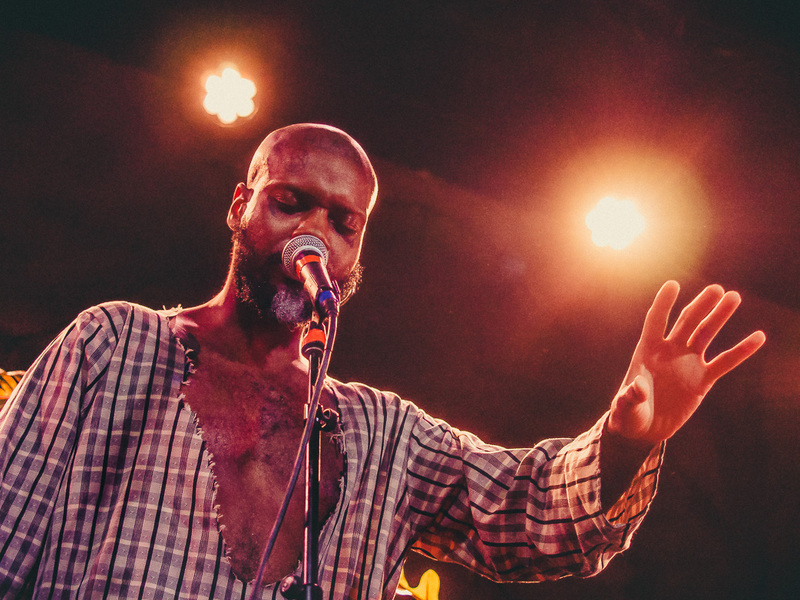 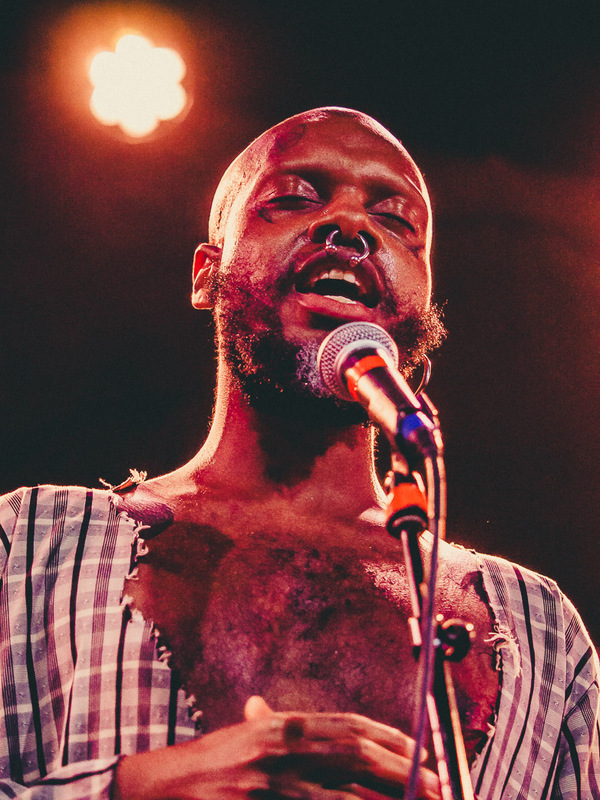 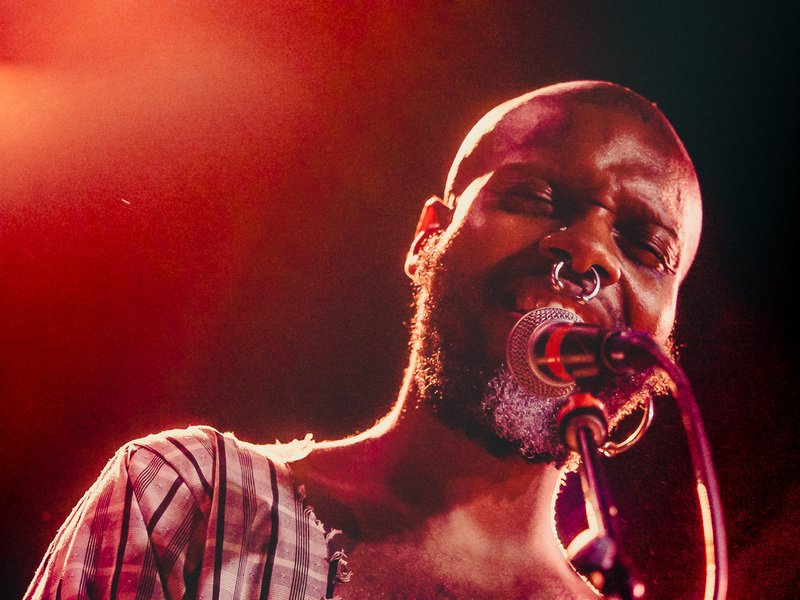 Opening the evening was Serpentwithfeet, aka Baltimore singer Josiah Wise, who was joined by British electronic musician and producer The Haxan Cloak (born Bobby Krlic), as the duo delivered a hypnotic set of bare-bones, confessional R&B that had hints of both Frank Ocean and James Blake.